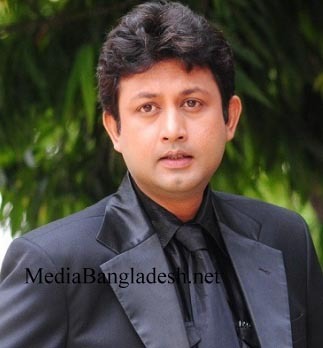 Amin Khan is a Bangladeshi Actor who was born on December 24, 1972. 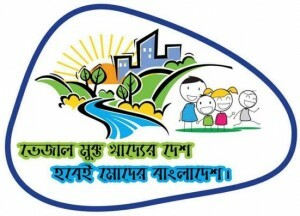 His home district name is Khulna. But now he is living in Dhaka. 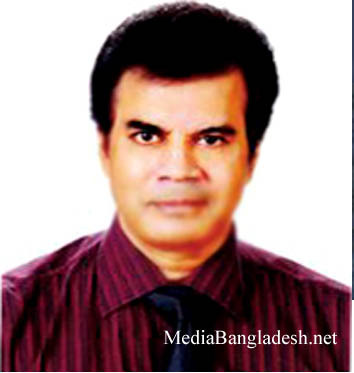 His full name is Aminul Islam Khan. He started his acting in 1990. 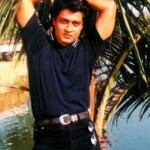 Amin Khan acted in over 200 Bangla film. He also from on Television Show. Amin Khan casted actress Mahiha Mahi for his new film. As a producer Amin Khan selected Malek Afsari as director for his film. 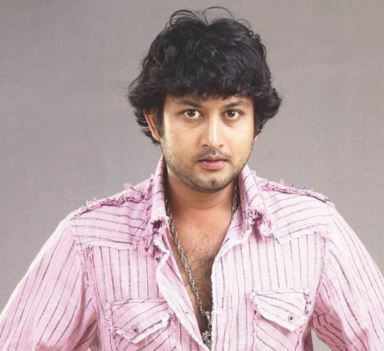 Actor of his new film is new comer Asif Nur. The name of his production house is “Icon Entertainment”. Features of the new film are love and action, said diretor of the film Malek Afsary. First ever in Dhaka film history, Artists and Production house signed a contract in a ceremoney. The signing ceremony was inaugarated by Mohammad Hossain, Director of ‘Abuj Duti Mon’, Abuj Duti Mon is the first film of actor Amin Khan. 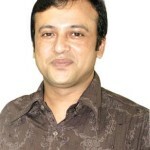 Amin is different than any other actor of Bangladesh. He reached fans’ heart by his acting. He has fan base in Bangladesh in all districts. 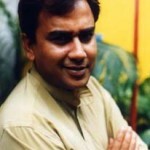 Beside his film active he is active social worker of Bangladesh. Recently, Amin Khan participate in a social work name “Vejal mukto Bangladesh” and asked to support him.